Very Good. Summer of the Gypsy Moths by Pennypacker, Sara. Trade paperback (US). Glued binding. 275 p. Intended for a juvenile audience. Very Good. 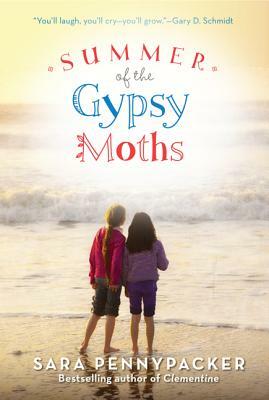 Summer of the Gypsy Moths by Pennypacker, Sara. Sewn binding. Cloth over boards. 288 p. Intended for a juvenile audience. Good. 0061964204 Ships from Tennessee, usually the same or next day.